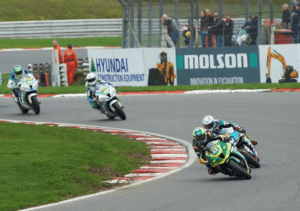 AN WEEKEND OF INCREDIBLE MOTORBIKE RACING! 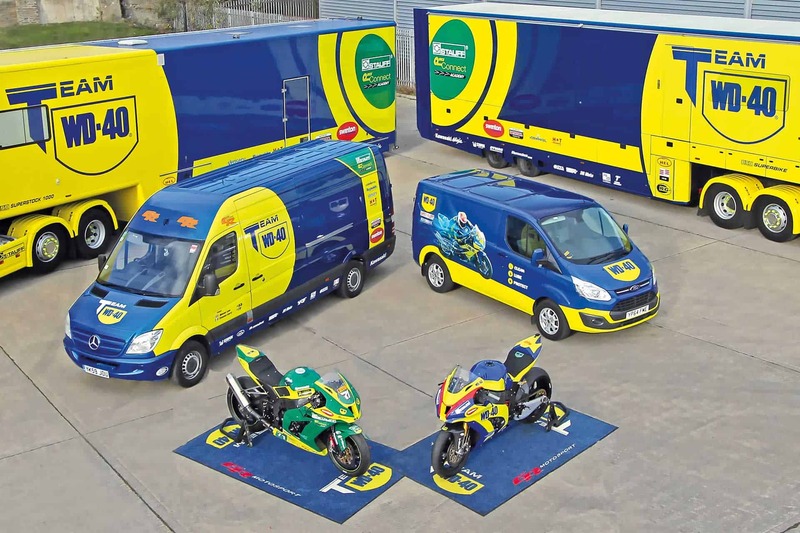 It has been a very busy weekend with some really exciting racing for the World Superbikes Championship and British Superbikes. 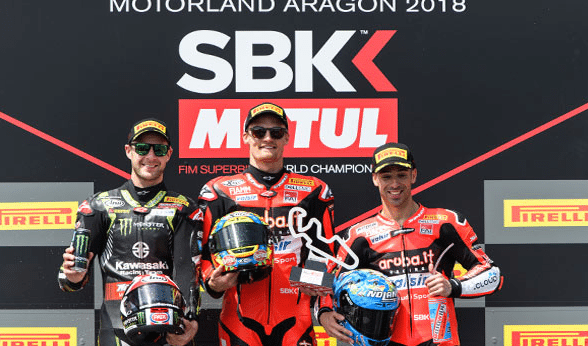 The World Superbikes Championship was held in Aragon (Spain) and after the 2nd place podium finish in the last round, Chaz Davies built on what he achieved from race 1 to get a stunning victory with the Aruba.it Racing – Ducati Team. Davies started on the grid from the third row and played the long game, taking the lead with 5 laps to go and never looked back! This is Davies’ 7th win of his career and second podium finish of the season. 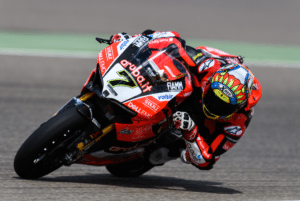 Davies said of the round, “I had to really work hard for this win, coming from 8th place on the grid. I knew we could pull through, but in the first few laps I didn’t have the feeling I was hoping for. We opted for a softer rear tyre and I was expecting to have more stability, but the rear kept spinning a bit so I stayed patient without trying to force my way through. issues in the previous rounds and bodes well for the remainder of the season. After three rounds, Davies and Melandri are respectively 2nd (102 points) and 3rd (96 points) in the championship. The next round is at Assen (Netherlands) 20th – 22nd April. Over to British Superbikes, which saw Alastair Seeley achieve 6th position in Race 1 and 5th in Race 2. It was an excellent run from Seeley and provides a consistent finish for these initial stages of the Championship. For Superbikes, Mason Law had a great first free practice, where he got an 11th place finish. He then flirted around 20th for the remaining free practices and the warm up. Law finished up in 18th position for Race 1 and 2, which is moving ever closer to the much coveted top 10. 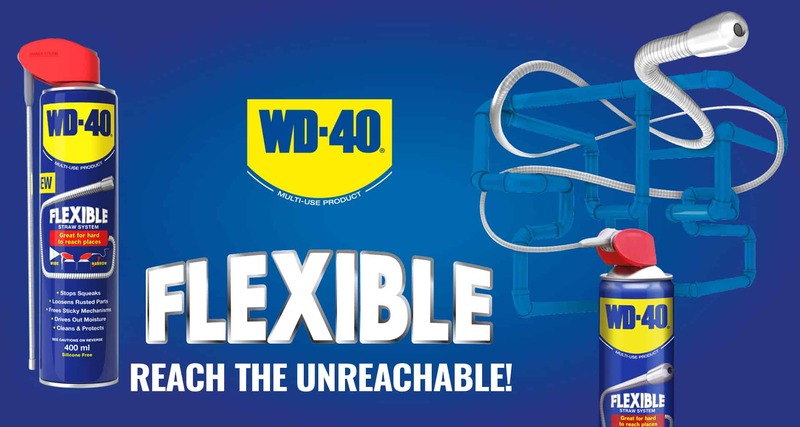 To Keep up with everything WD-40 Motorbike, Visit the WD-40 Athlete’s Page! 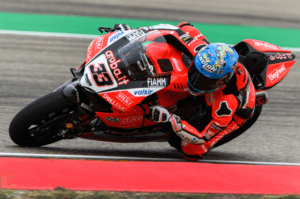 To find out more about Aruba Ducati, Visit their website! 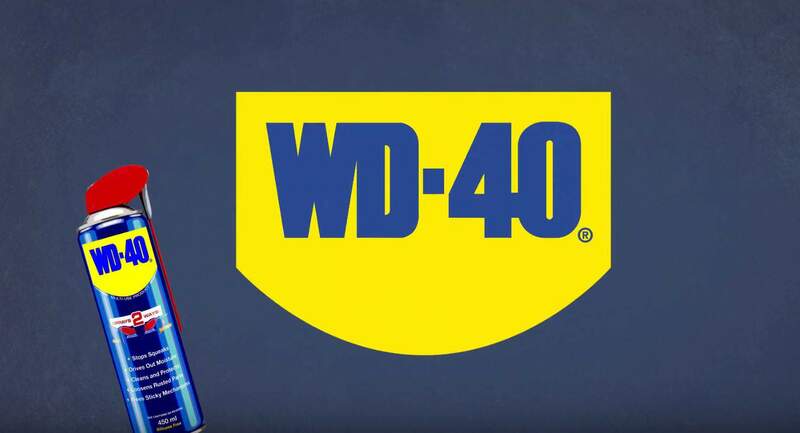 To find out more about Team WD-40, Visit their website!